The challenge however, would be in finding the best training. We have been at the mercy of reality TV dance shows that learning how to dance doesn’t seem such a bad idea. You may also read marketing strategy business plans. However, finding the right classes to enroll in, could be daunting because of the abundance of studios everywhere for everything from ballet, contemporary dance, hip-hop, ballroom and classical dances, because dancing is itself an undisputed form of self-expression and art. You an also read free plan templates. Your area is big enough to accommodate all of them. But they seem to be springing from nowhere from one new building after another. While it is true that you are risking something, the chances of enjoying and appreciating having a dance studio of your own will be high. The rest of us always have a tendency to explore new things and dancing is one way to feel empowered when you are not out on another adventure. The excellence offered in most dance studios and dance lessons that have been there for years, will be vouched for, by other people. However the new ones will also be at par, since they apply certain modern strategies that are considered useful and impressive. You can also read affiliate business marketing plans. Choosing the best one for people who would be future clients will be essential in determining if they can actually consider this as a career or just another skill they have developed. Either way, you are not on the losing end. You have individual needs and so it is also true that not all classes are the same. 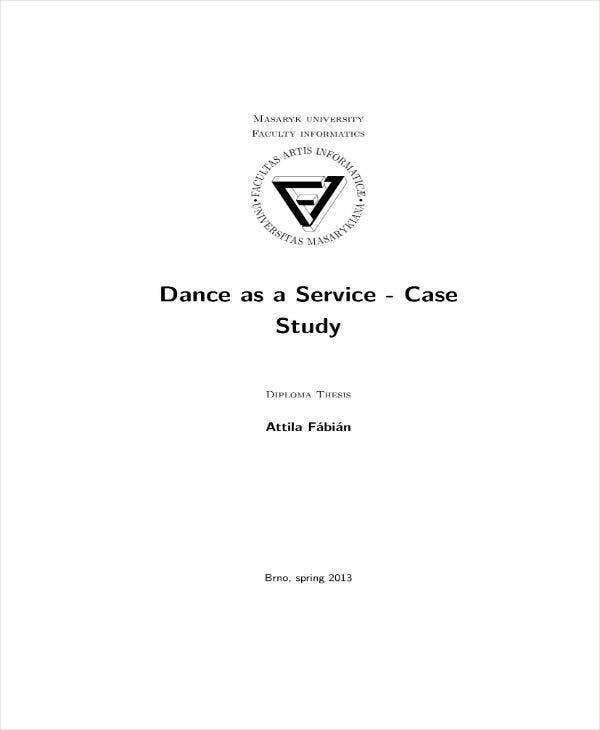 Some may dance studios may offer certain techniques that you do not see yourself engaged in. Others may have certain standards to uphold so that the ones enrolled are those who are serious about doing this as a career. You may also like small business marketing plans. As we have previously stated, the popularity of dance programs and dance routines as part of fitness programs has sparked the interest of people from all ages to take up dance lessons. The decision to start a dance school or studio to cater to these people and gain profit has to be weighed carefully. It’s important to know before investing on a dance studio, what type of school you want to manage and run. You can also see business marketing plan templates. Are you going to be specializing in ballet classes only? Will you be teaching people of a certain age group or are you going to open the school for different age groups and dance forms? 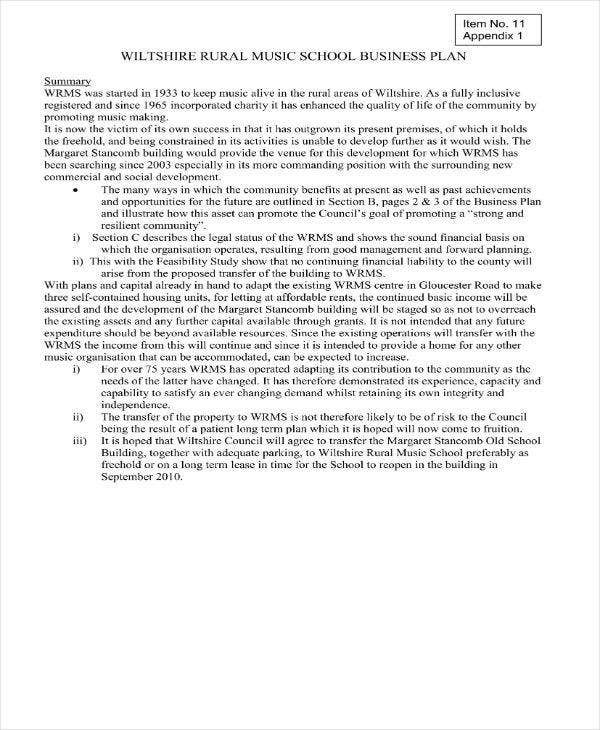 Will it be a school for training professionals, in which case you should be ready for tougher challenges, or will you be accepting recreational dancers only? 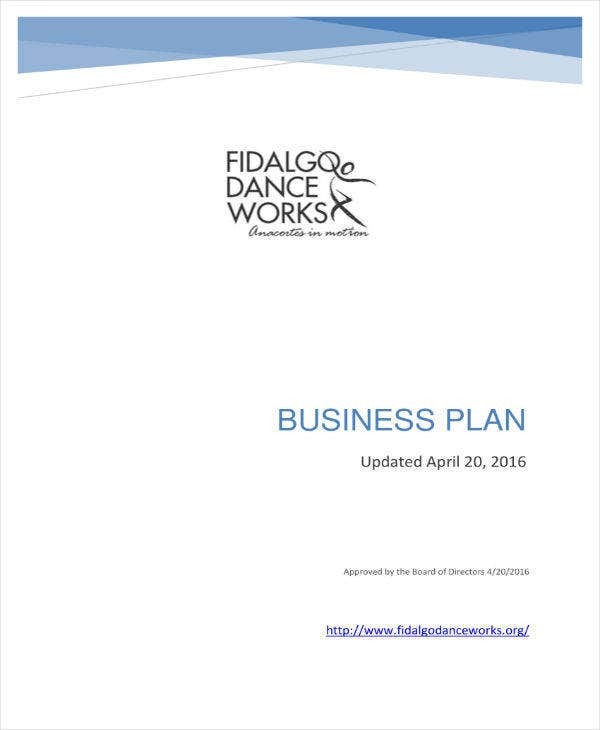 You can also read sample catering business plans. Those are only a few questions you have to settle and you should also be able to consider whether you will invest your money on an established one, franchising it or build your own from the ground. Both will require you to determine how much space you need and whether you have to buy the space or lease it. After which, you should secure all appropriate permits needed before opening for service. You can also see restaurant business plan templates. When in doubt, it might help if you reach out and ask questions to those who already have experience in being dance studio owners, or people who are currently managing one. They may be able to offer the information you need or even be willing to go out of their way and mentor you in the process. You may also like small business plan samples. 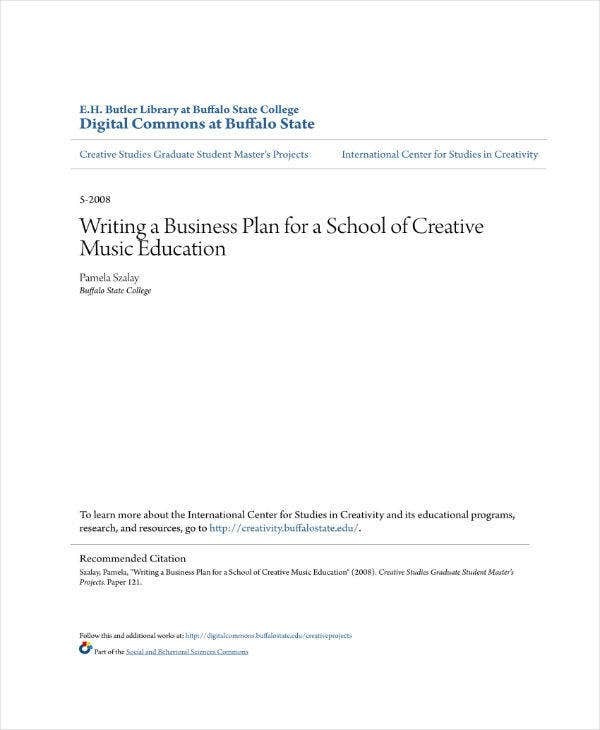 You also have the option to seek help from established organizations specializing in small business such as the U.S. Small Business Administration which provides helpful resources in business plan writing, or you can check the sample and templates provided in this article to guide you through writing a draft of your business plan. According to some business magazines, the startup capital you would need for starting a dance studio would amount between $10,000 and $50,000. It will be costly but you won’t have to break the bank just to get yourself a good start. It could also be a very wise decision and investment depending on how well you start your business. Remember back when your teacher or college professor always emphasized that good writing starts at a strong and catchy introduction? You need the same thing for your business plan’s executive summary, more so if you need it for more than just a personal reference for when you need to backtrack on your goals. It’s so easy not to follow a structure and just let yourself loose in writing your best executive summary but you should take a step back when you read and realize it lacks coherence and focus. An executive summary needs to be written in detail and describe where the company is and where or how far you plan to take it whilst not forgetting that it’s still just an overview. Among the most important things to include in your business plan is your company description which is really an overrated sales pitch from an owner’s point of view, but still. Discuss what your studio would be about and what it would offer in services, its target market and avoid going in-depth just yet as that can wait for the later stages of your business plan writing process. The company description is where you emphasize what you have that the competitors don’t and whether it’s an expertise of your staff, studio location or dance and business experience. You want to write a section focusing on your budget or funding plan as well as your financial expectations. Many business owners come up with sample business plans to help them attract funders and partners in order to raise capital and this is the part which would further your cause. 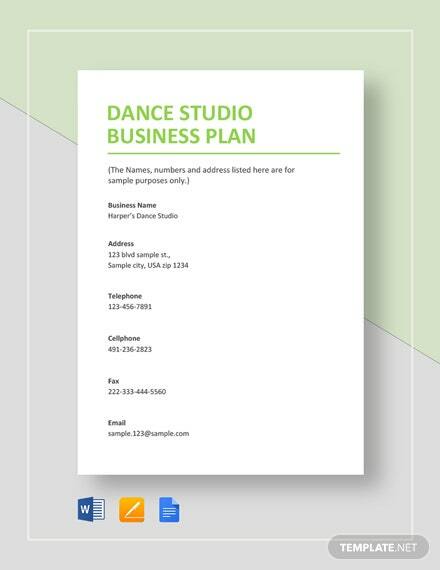 A competent business plan can be a very valuable and vital selling point when you want to convince investors that you’re more than capable of running a dance studio business. This also helps when you’re trying to get bank loans. You would want this section to have the figures-financial projections including sales. At the end of the day, no matter how passionate and motivated you are in the concept of helping professional and recreational dancers, a dance studio is still a business that you have to run effectively for it to survive and succeed. You can also read personal business plan templates. If you have acquired training and have the qualifications and enough experience to teach, you can start out by simply offering a few classes that you can teach yourself. As the business grow however. You’d want your classes or dance lessons to be different and you would want to offer as much as possible or risk having your potential and present clients look elsewhere. 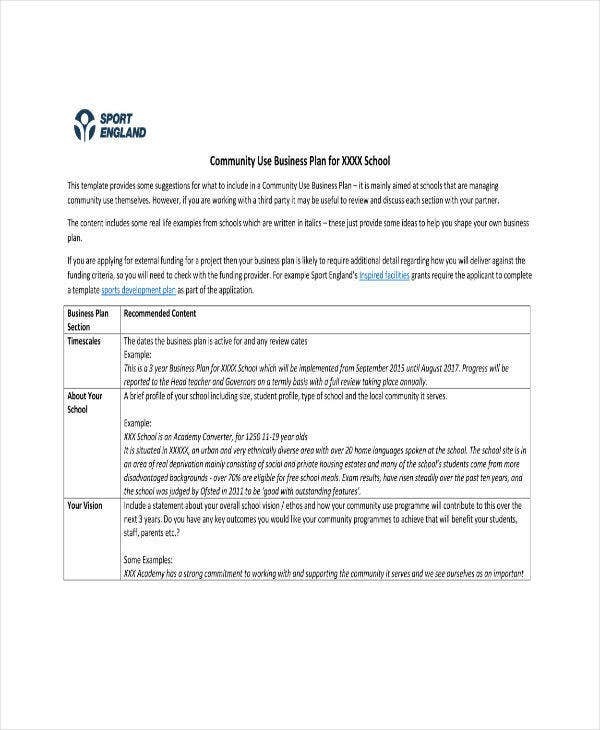 You can also read sample b2b marketing plan templates. If you don’t already have at least one staff or dance instructor, to teach classes, you might want to consider letting those who have the potential to teach dance lessons. Doing so, would allow you to check their skills and whether or not you can invest in their development to help you in making your business succeed. They can also help you with admin or office tasks such as answering calls, recruitment and management tasks if you’re mentoring some of them to lead in the future. You may also read b2b marketing plan templates. People have this certain calling for trying something new. It could be exploring new mountains or playing musical instruments. It can also be honing your dancing skills enough for you not to be ashamed performing onstage one of these days. Whatever it is, taking your interests one step further or helping others do so, while gaining profit will be one of the best decisions you will have made. It will also help you develop into a better, more confident, individual. You can also like sales business plans.